Pandora is personalized internet radio that is designed to help you discover new music that you'll love mixed in with music that you already know. 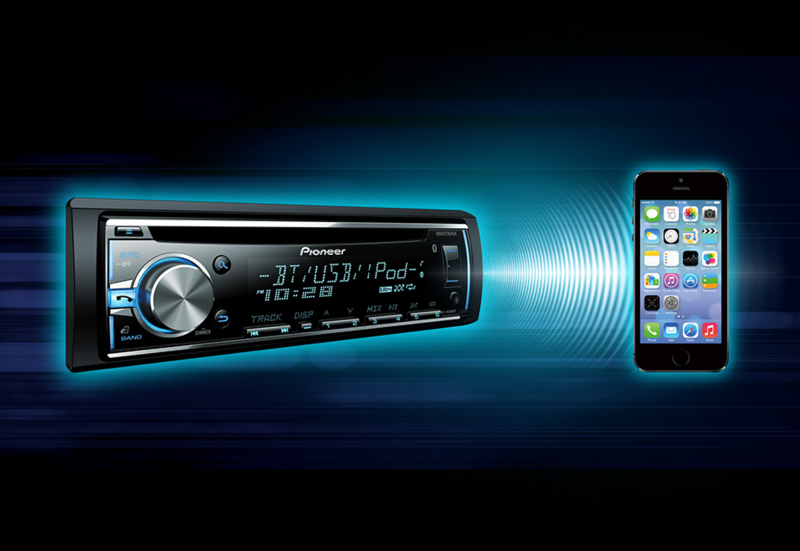 With the MVH-S400BT, you can enjoy superior sound quality and full control of the Pandora experience in your car directly from the receiver. You are able to give tracks "thumbs up" or "thumbs down," bookmark a song so you can purchase it later, easily switch between your personalized radio stations, and view full track data. 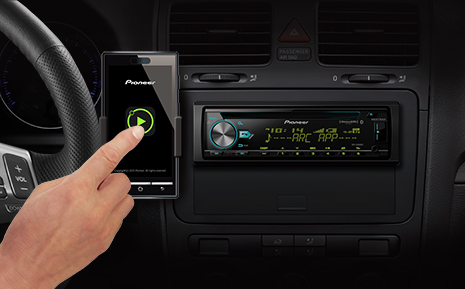 In-dash control for Pandora is compatible with Apple iOS and Android OS. 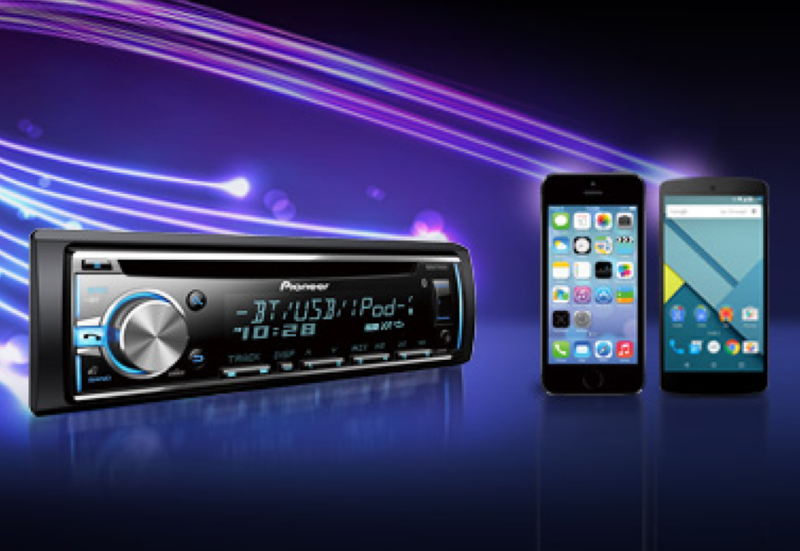 Simply download the free Pandora Radio app to your smartphone, connect it to the MVH-S400BT via Bluetooth and take your music to the next level. 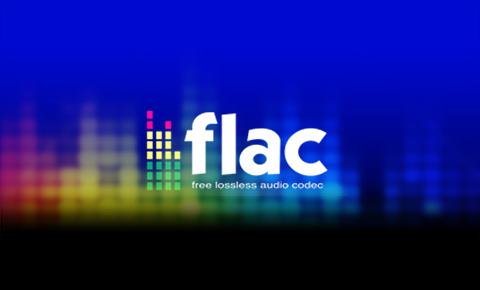 Users of Android devices runing operating system 4.0 or later can connect to the MVH-S400BT to listen to music stored on their device without the need for an app. The process is made possible using Media Transfer Protocol (MTP). MTP allows the receiver to recognize the Android smartphone as a music storage device. Users can now access music via USB stored on an Android device and operate basic operations like FF, REW, Play, Pause, Random Play, and Repeat. Metadata information such as track, artist, and album name can be displayed. 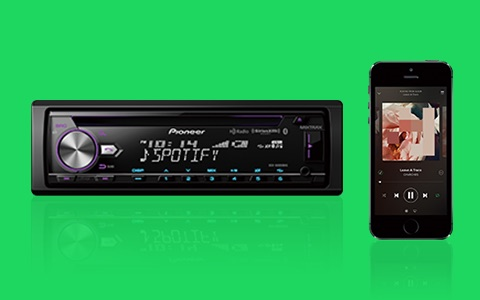 Click the button below to add the Pioneer MVH-S400BT NEW! Double DIN Digital Media Receiver with Improved Pioneer ARC App Compatibility, MIXTRAX®, Built-in Bluetooth® to your wish list.